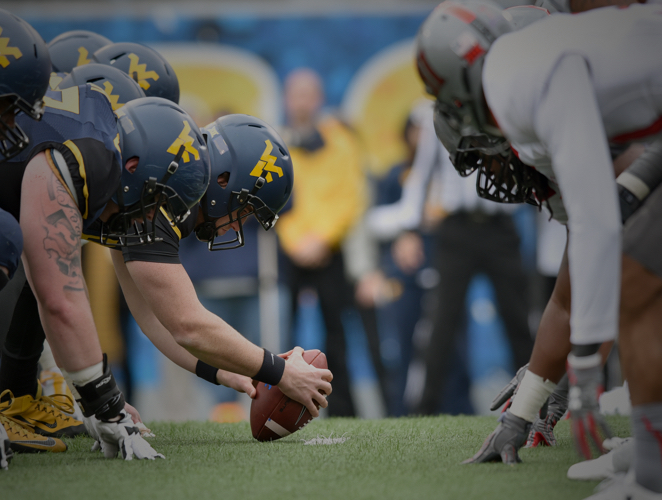 Some of the largest influencers of the next generation are coaches. 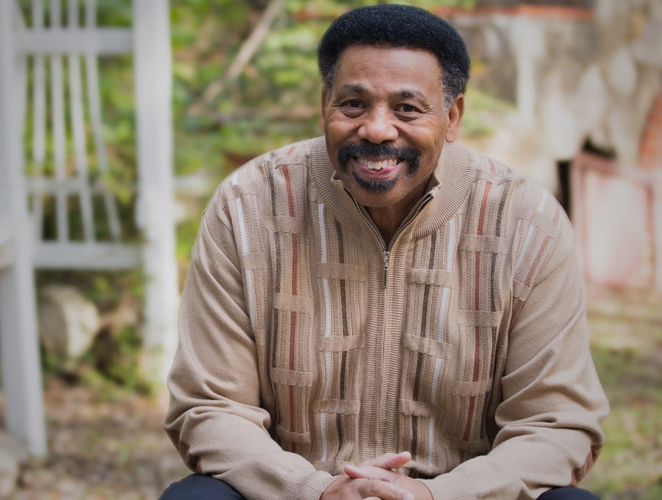 Dr. Tony Evans and the Urban Alternative saw a need to connect like-minded coaches who are seeking to increase their influence by improving their mechanical skills as coaches and character development skills as role models for their players. 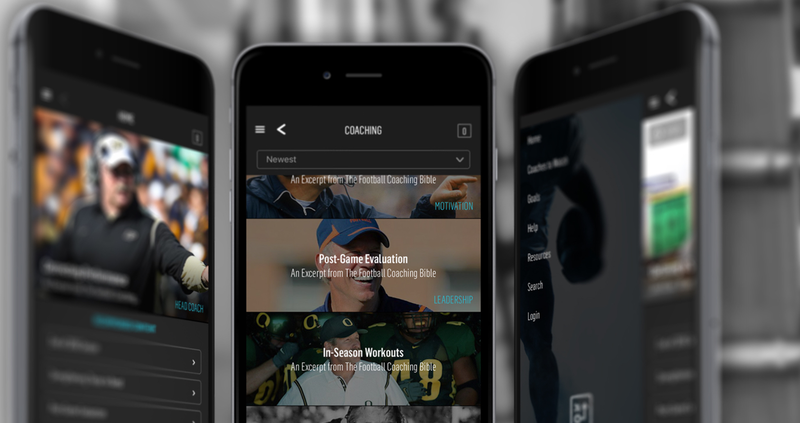 In this community, thousands of coaches can read articles and watch videos from Hall of Fame coaches and players including Tony Dungy, Herschel Walker, Tim Brown, and more. As coaches complete action items in the community, the higher their ranking will rise in the "Coaches to Watch" section. Here coaches can upload resumes, view profiles, and message other coaches, thus providing easy networking opportunities.